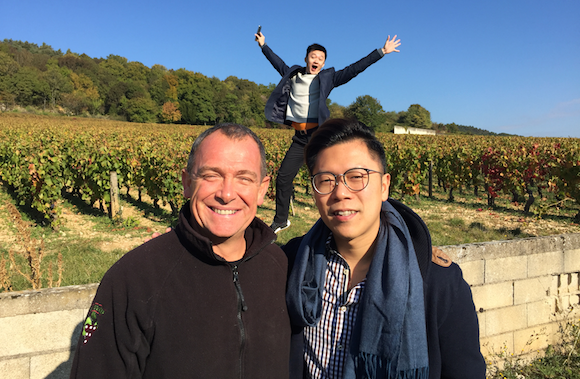 Dominique Leguen, with Dave Chan, with Jon jumping, right at Les Cras! 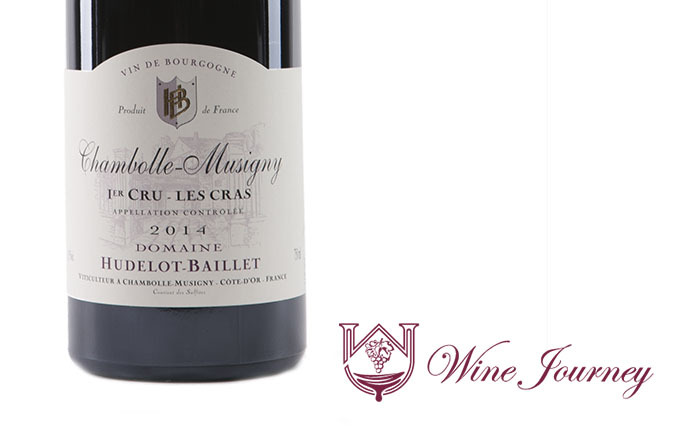 Joel Hudelot-Baillet took over from his father Paul Hudelot in 1981, the domaine having originally been established several years earlier. Joel retired in 2004, making way for his son-in-law Dominique Leguen, originally a Breton, who had been working at the domaine since 1998. 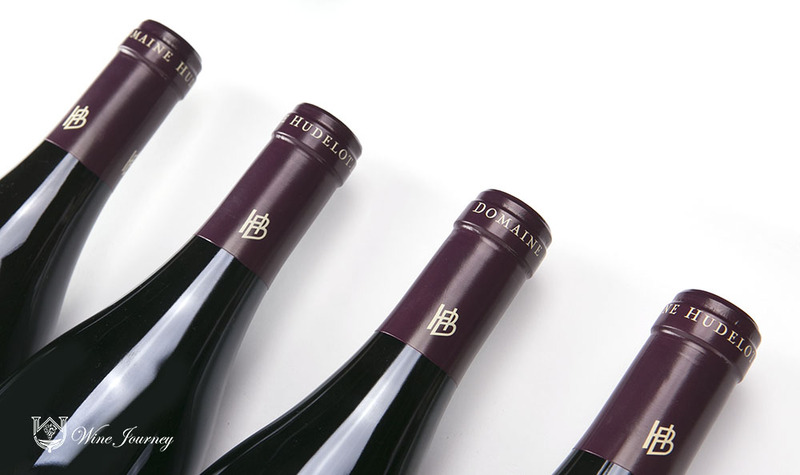 The domaine has come forward by leaps and bounds since. Everything is now bottled at the domaine, from lower yields in vineyards looked after on the lutte raisonée system. The grapes are sorted before being destemmed, but not crushed, then given a cool pre-maceration for around 8 days. Dominique Leguen starts with punching down but thereafter moves to pumping over, and also likes to use a delestage which he feels is good for extracting tannins from the skins rather than the pips. The premier and grand cru wines receive 50% new oak and 50% one year old barrels. Big strides have been made since the change of generation. The wines are now relatively deep coloured, full of fruit, powerful, yet still fine. 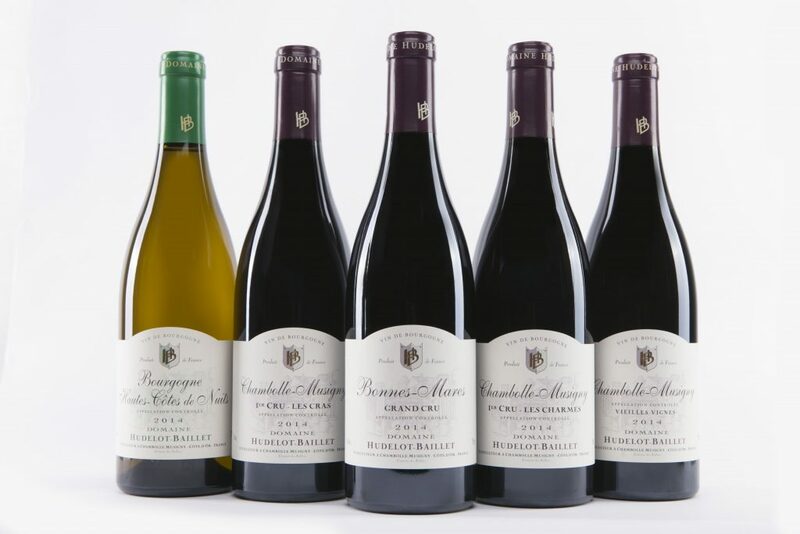 Wine Journey is the exclusive agent for Domaine Hudelot-Baillet wines in Malaysia and Singapore. Do contact us for enquiries! 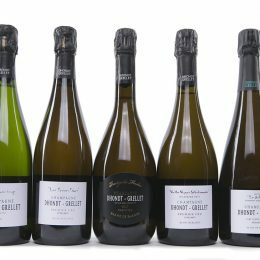 ” Dominique Leguen, son-in-law of former proprietor Joel Hudelot-Baillet, (who also serves as the vineyard manager for Frederic Mugnier.) was working in the vat-room when I arrived early in the morning. He told me that he believes the quality of the 2013 is just under, occasionally equal to, the 2012 with similar pH levels and just a little rot affecting his whites. He commenced the harvest on October 5 under good conditions and benefited from the cold mornings to keep the picked fruit nice and cool. Like everyone else he had to chaptalize a little in 2013, and said that this had to go hand in hand with a careful remontage. His malolactics were late, finishing not until the end of July. 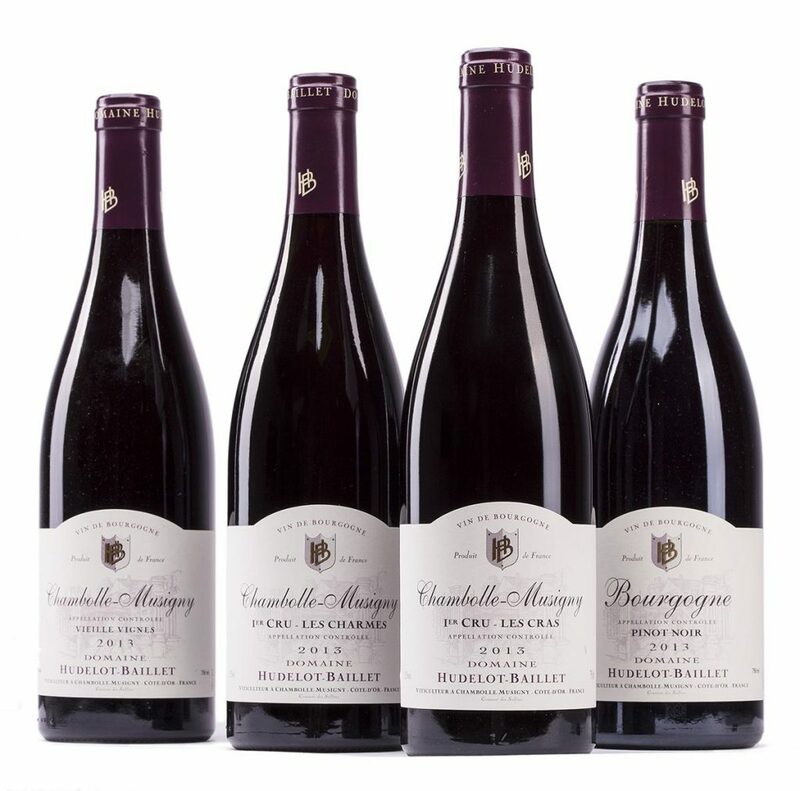 This was a solid set of wines that displayed vibrant, shimmering fruit from barrel with good structure if not quite the penetrating precision of the previous vintage. 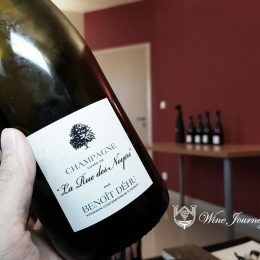 Dominique’s wines are still under the radar (…ish), but appear to be gaining wider audience with every passing vintage.